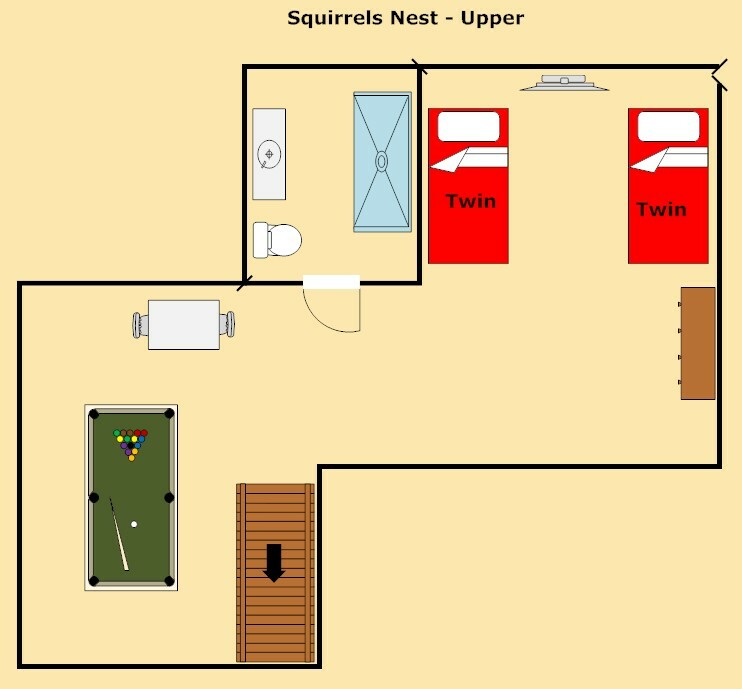 Come on over to Squirrels Nest, where comfort meets privacy. 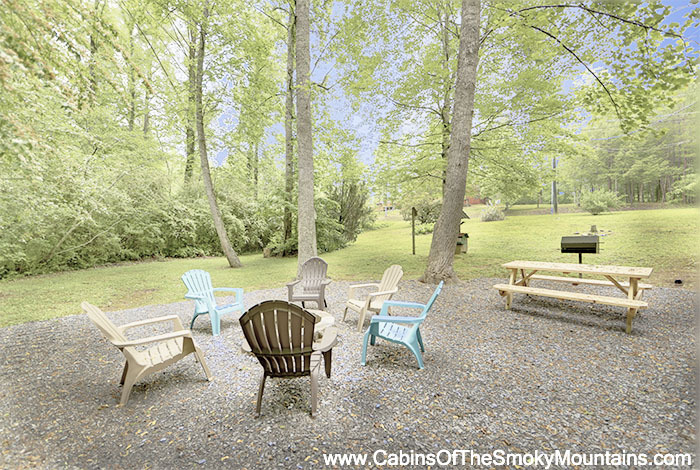 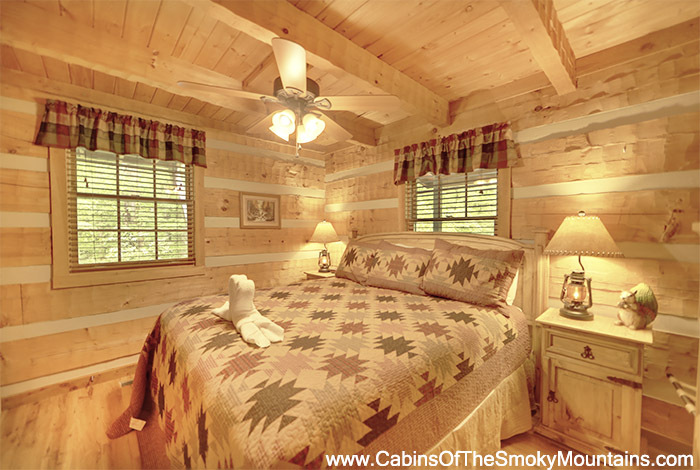 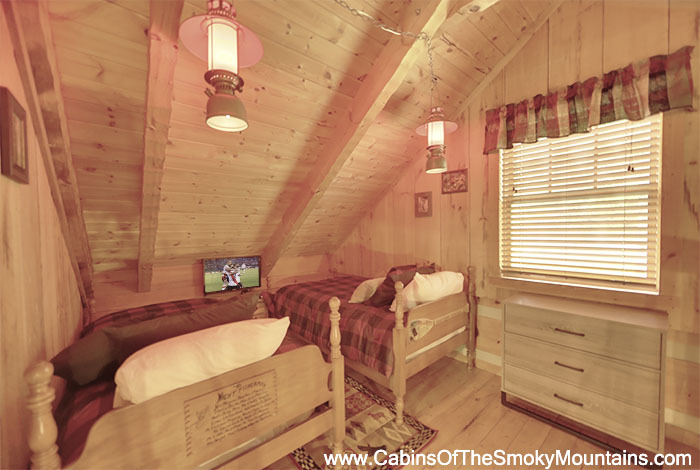 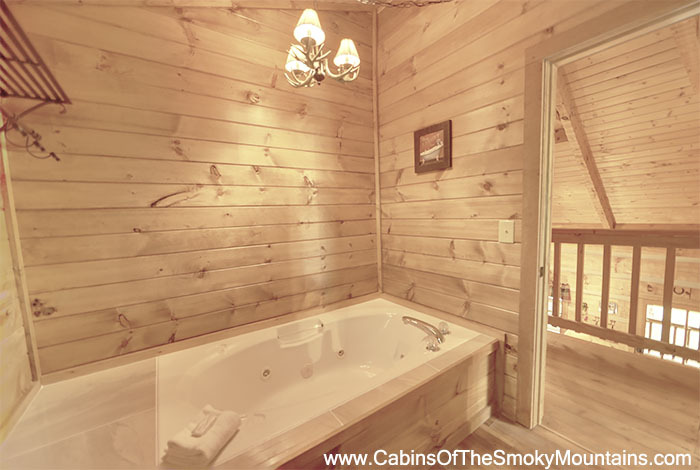 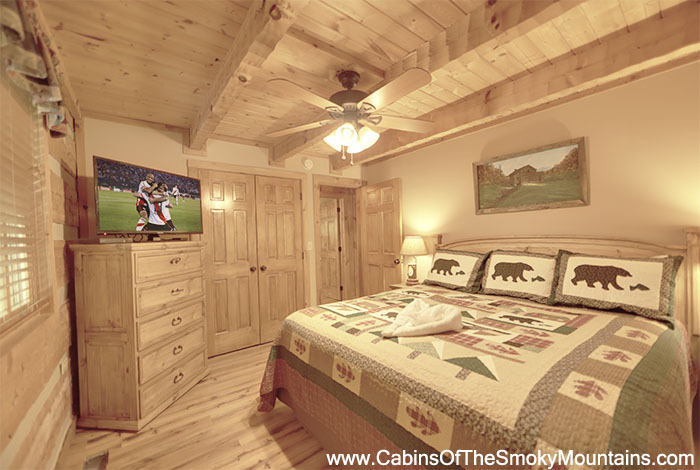 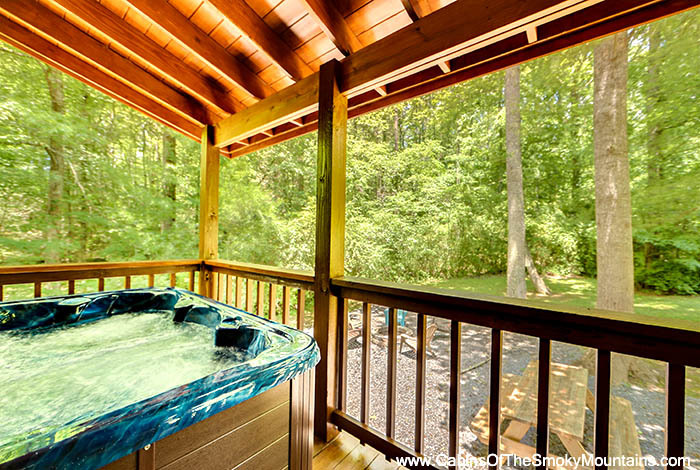 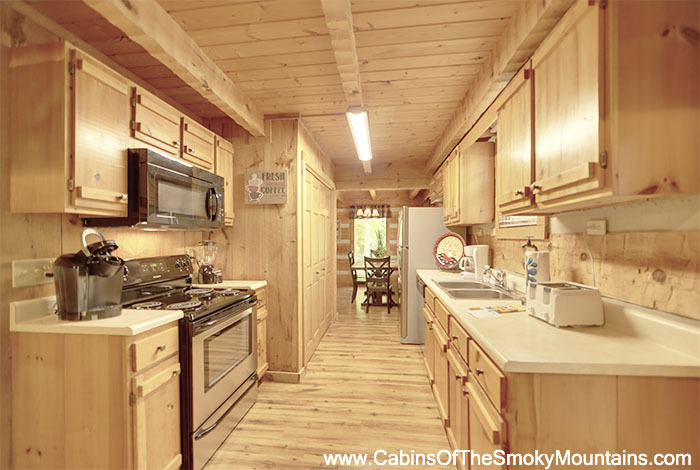 This luxury two bedroom Pigeon Forge cabin rental is perfect for your next Smoky Mountain getaway. 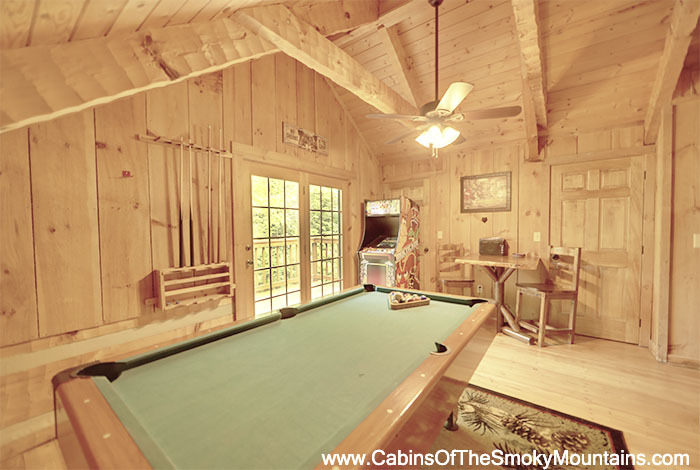 With amazing amenities like Ms. PacMan, Donkey Kong, Galaga and +57 other arcade games, wifi and your own private hot tub. 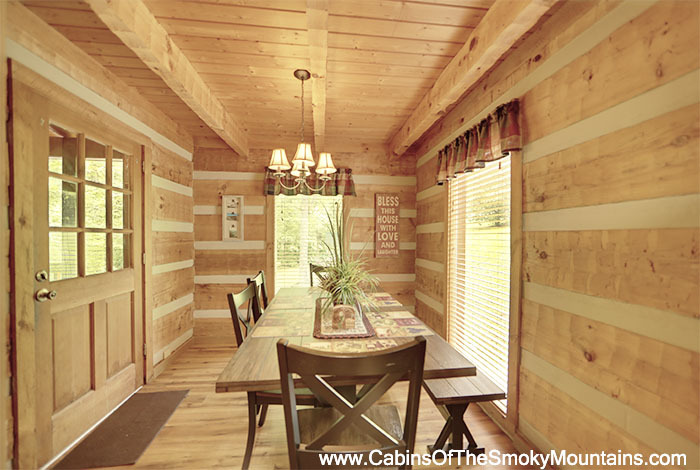 Why wouldn't you reserve this one of a king cabin? 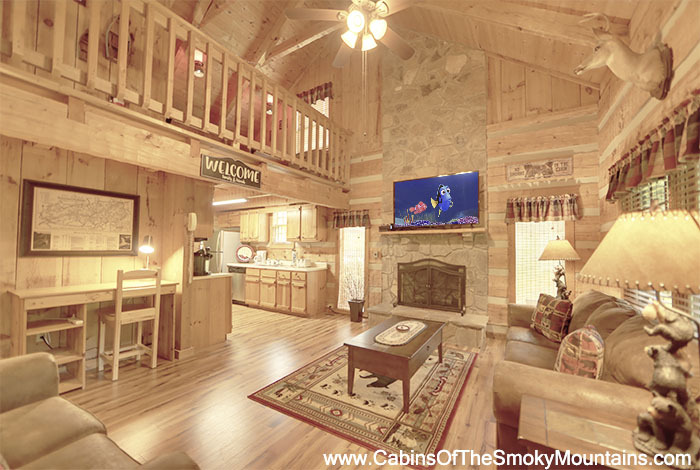 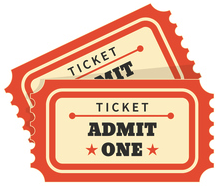 Located conveniently from downtown Pigeon Forge and downtown Gatlinburg you're never far away from the hussle and bussle with Dollywood and Dollywood's Splash Country, Wonderworks, Lumberjack Feud, Ripley's Aquarium of the Smokies, Dixie Stampede and much, much more! 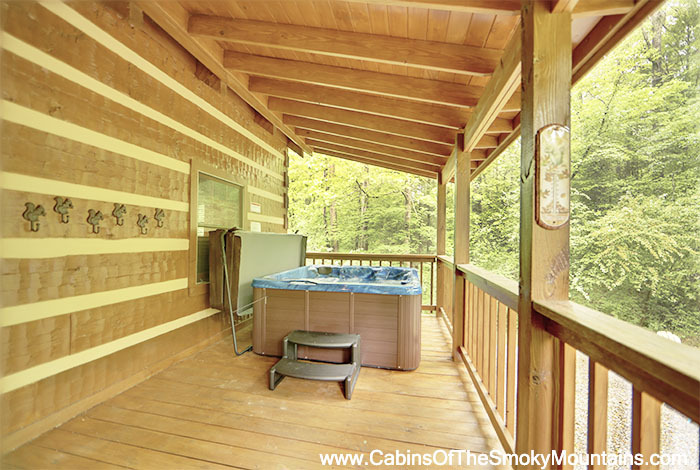 So why are you still searching for cabins? 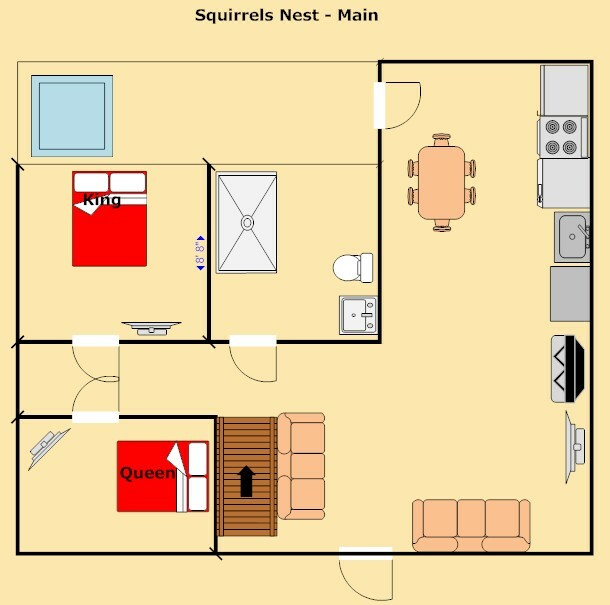 Reserve Squirrels Nest today!